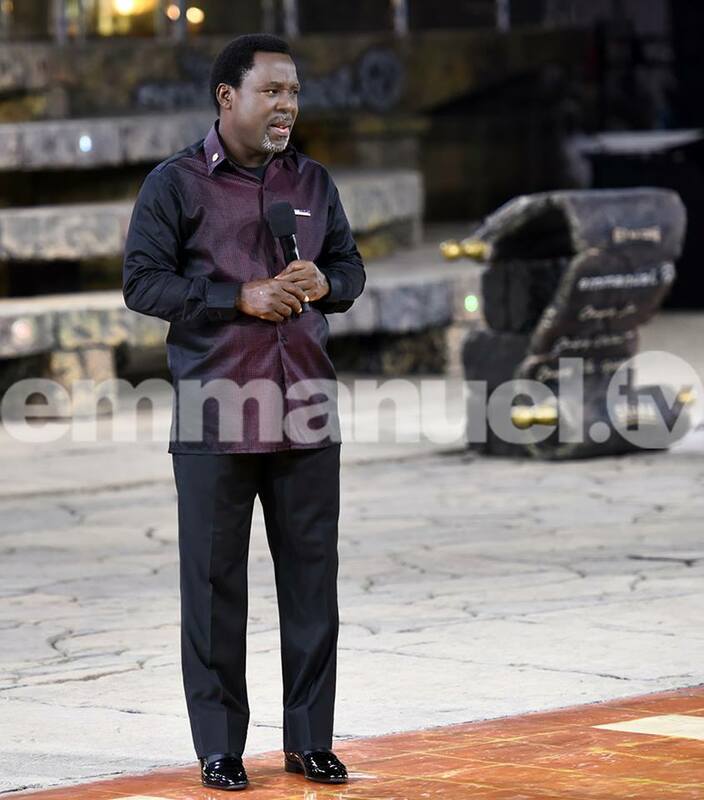 Repeatedly, there have been constant demonstrations of what many have referred to as the power of God in the life of the Senior Prophet of the Synagogue Church of All Nations (SCOAN), Temitope Balogun Joshua. Even his extreme critics have had to surrender in agreement with the overwhelming relevance that the man of God commands wherever he visits. These visits whether in his physical presence or through other mediums, particularly his younger ministers or Emmanuel TV partners have kept on yielding supernatural blessings for those to whom it is intended. It is therefore not surprising when many expectantly wait in faith for the visit of the man of God whenever he decides to visit. The overwhelming and mind-blowing testimonies that followed the crusade held at the Dominican Republic are still having effects on the lives of the citizens of the country and the nation as a whole. Equally, it was a demonstration of God’s power at the ministers’ conference as captured during the event. Many who attended the various areas of the twin-events could not believe the extent of God’s power. One of the icings on the cake was the announcement by the man of God to his partners in the work of the ministry that the new morning water will soon be released and the effects of God’s anointing will be mightily revealed through the water. When Prophet Joshua made the announcement, there was joy among his listeners. Their expectations knew no bound. It was therefore remarkable when overwhelming signs and wonders of deliverance and healing were recorded at the New Bingley Hall in Birmingham, United Kingdom. What had started as a quiet gathering soon snowballed into a mighty demonstration of God’s power. This became a reality when the anointing through the Spirit of God used the Prophet T. B Joshua led Synagogue Church of All Nation’s New Morning Water as a unique and powerful medium to heal, save, deliver and bless those who had come for the event. Indeed, God expressed Himself mightily on Saturday, January, 27th, 2018. It was a gathering like no other and testimonies still abound regarding what the participants received. Before the gathering, expectations were high all through the city. It was one visit that everyone looked forward to attending. It was therefore not surprising when there was an overflow at the venue of the even. Everyone who came believing went home receiving. God was in the midst of his people. Often, the man of God has said that distance has never been a barrier for God to bless and touch the lives of those who came to him seeking to be blessed. To spice up the gathering, one of the biggest choristers in the white community was on the ground to minister in songs. If what is being reported is true, then the city of Paris should be ready for God’s blessings since it was gathered that the crusade’s train will be stopping at Paris, France on February 10th, this year, barely a few days from now. 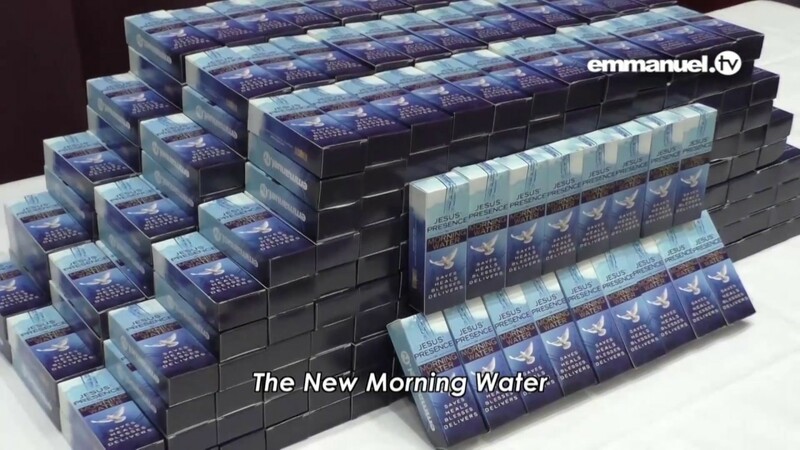 In a statement released at the ministry’s official Facebook page, it read, “God has released the New Morning Water and the very first people receiving this mighty blessing are Emmanuel TV Partners worldwide! Interestingly, this demonstration of God’s has not in anyway dwindled rather it continues to be revealed in greater measures in the life of Prophet Joshua. 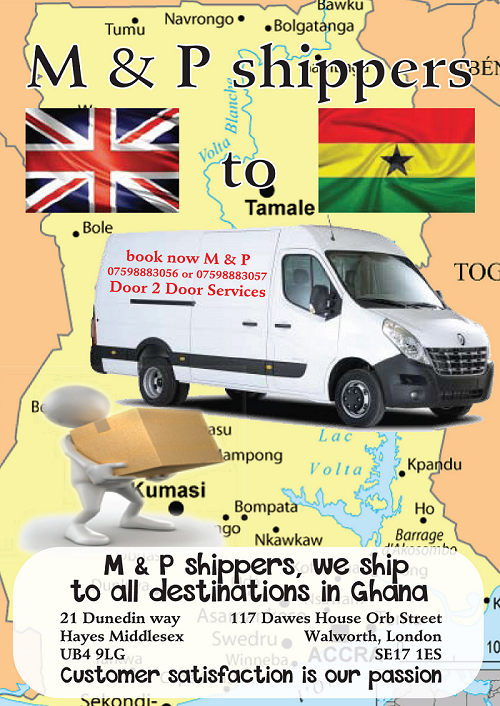 If truth be told, all hands must be on deck to ensure that all who come benefit from God’s abundance. In an interview granted a Nigerian newspaper medium, the man of God was quoted as saying that “the uniqueness of my ministry characterized by miracle-filled crusades is significantly anchored on the fact that rather than the blacks having to travel to Europe and America and other developed countries to experience God’s grace, it is the other way round. My team and I have been known to visit countries, which hitherto hardly ever recognized any good thing coming out of the black soil to touch lives in foreign lands. “Strengthened by God’s promise and the power of Christ and guided by the Holy Spirit’s ministration, we have been led to crusades and through Christ’s power and blood, healed the sick, delivered the satanically besieged and helped the needy, the helpless and the hopeless. “Through missionary activities, thousands of blind, hearing impaired, sick, crippled, diseased and infirm have been known to respond to God’s grace and mercy when touched by the right hand of God. Some often get converted to the faith – prominently those initially opposed to the Christian faith. “We have often been well accepted not only by the commoners, the orphans, widows, widowers and the needy but also by the political stakeholders, leaders, military lieutenants, generals, foremost religious leaders, ministers in government and members of parliament in foreign lands. Don’t forget I’m from a country where young boys and girls are sold into slavery in Libya, Italy, Switzerland, Oman and Saudi Arabia. This entry was posted in Featured Articles, News and tagged New morning water, Prophet TB Joshua, Scoan Emmanuel tv on February 2, 2018 by Watched TB Joshua. How can I get the new Morning WATER. Thank ur in the name of Jesus.Amen. I thank God to sent us Prophet TB Joshua. Good Morning,I went to be a Partenr of Emmanuel TV.What will I do ?? ?